The Brides Room is located in the Garden Center. It features two vanities, a floor to ceiling mirror, comfortable chairs, and a closet. The Japanese Garden Brides room is only available with Pavilion and Moon Viewing Deck rental. 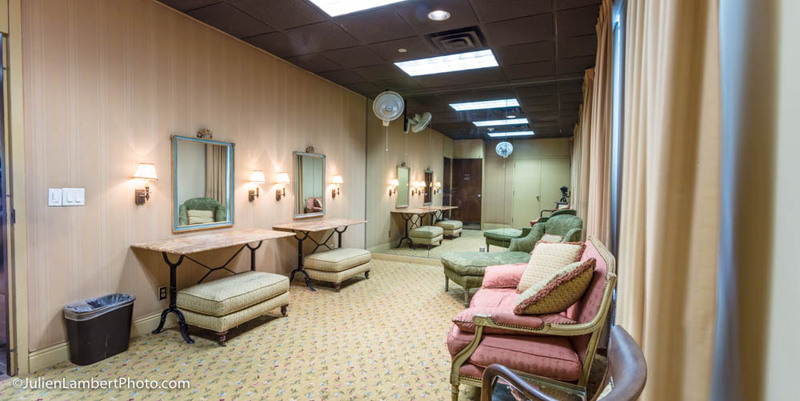 The Brides Room can be rented for $50 per hour.